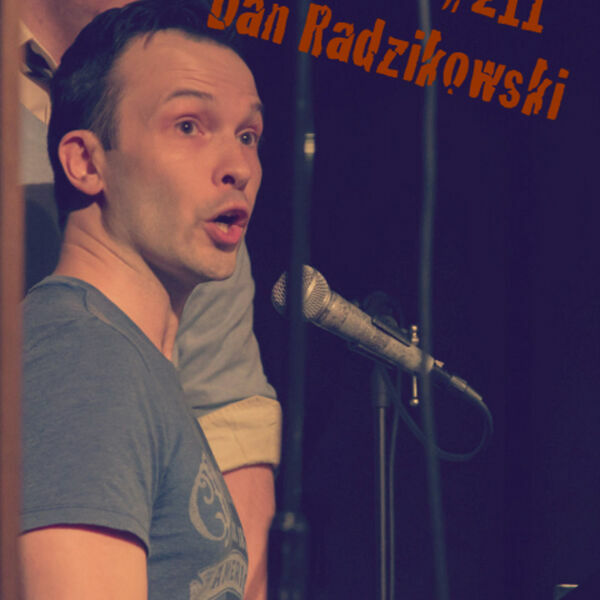 JBN sits down with Dan Radzikowski, a voice teacher/coach, performer and music director. As an actor, some of his favorite roles include Bobby in "Crazy For You," Charley in "Where's Charley?," Malcolm in "The Full Monty," Greg in "A Chorus Line” and Ernst in "Cabaret." He performed “Outgoing,” the song Joel wrote for him at the Lincoln Center Songbook Series, and at Joel's Jonathan Larson Award ceremony. Dan has also performed in and music directed, "Singin' In The Shower" at Birdland as part of the Broadway At Birdland Concert Series. Last May, Dan performed in and music directed Joel's concert, "Something New: The Concert." Carnegie Mellon, NYU grad. For more information, please visit www.DanRadzVoice.com and www.DanRadzikowski.com. Song Presentation: "Outgoing" from Joel B. New's STANDALONE: A SONG CYCLE. The song portion of this episode was recorded live at Broadway Sessions, hosted by Ben D @ The Laurie Beechman Theatre in NYC (www.broadwaysessions.net).